And we're off! 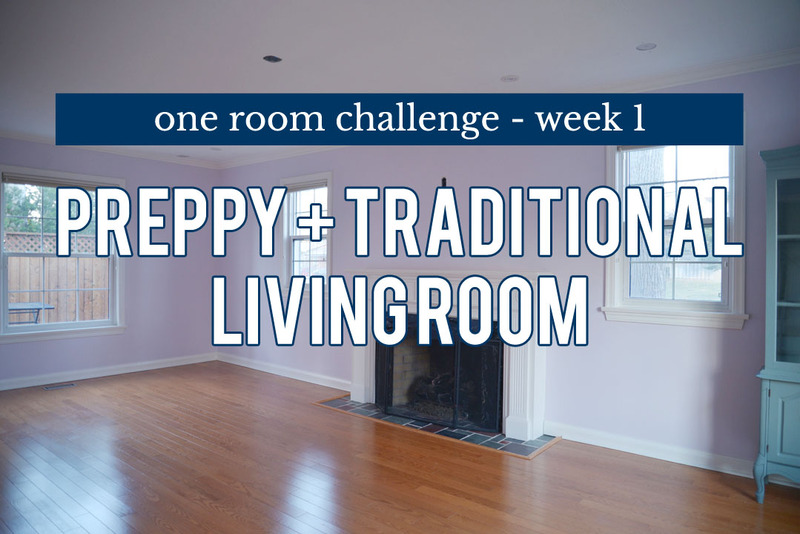 The One Room Challenge begins today and I'm excited yet terrified to be part of the group of 20 featured design bloggers for this round. Let me start with a huge thank you to Linda of Calling It Home for creating the ORC madness. 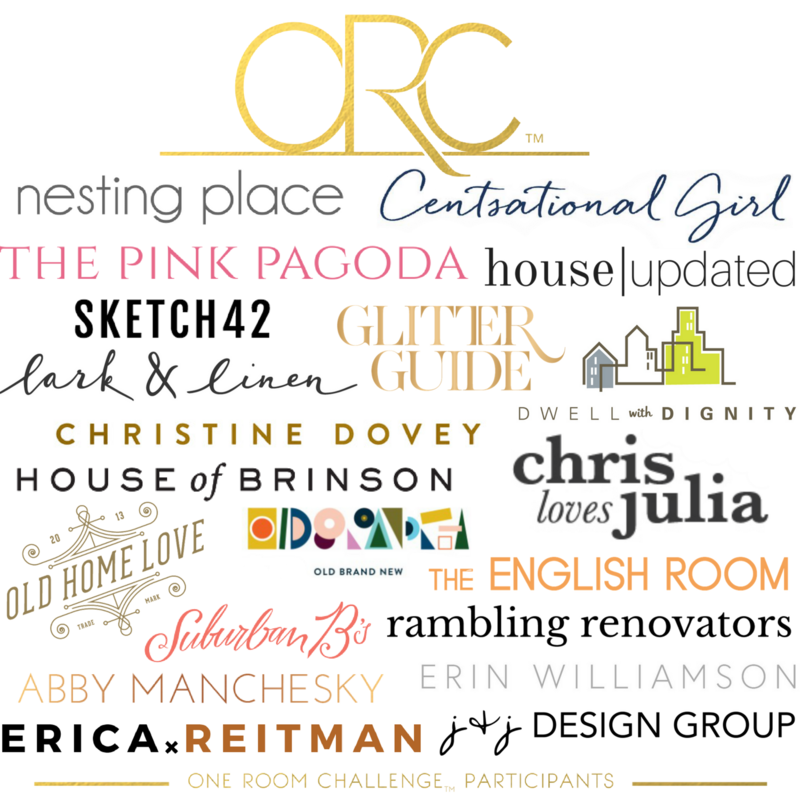 There is nothing quite like the One Room Challenge to spur the designers and 200+ guest participants into a design frenzy. Thank you for inviting me to be part of this talented group. If you're new to Rambling Renovators, welcome! 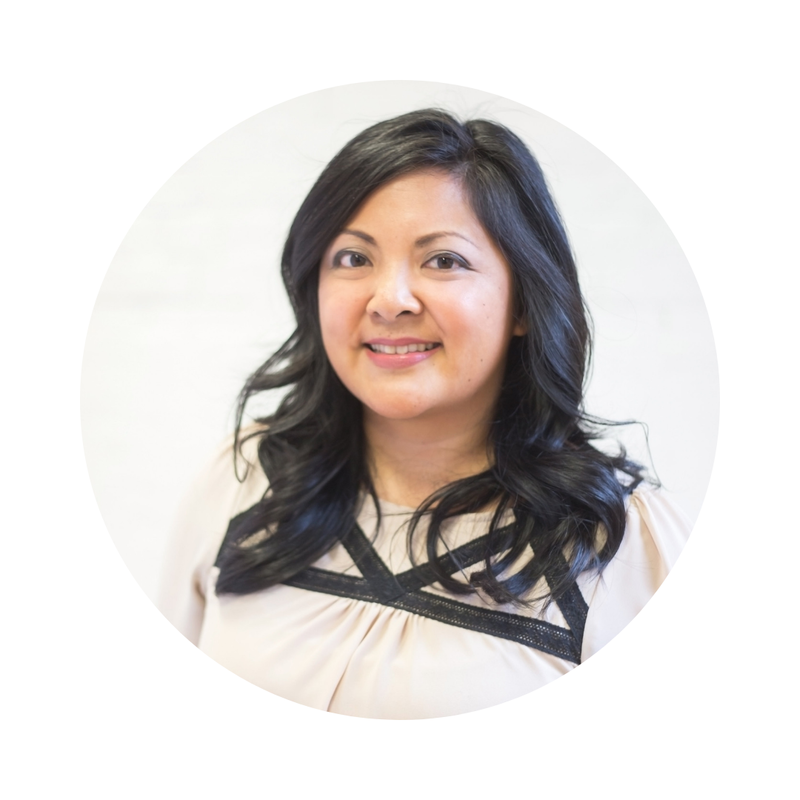 Let me introduce myself... my name is Jennifer and I've been writing this blog since 2007. The first nine years of the blog documented the top-to-bottom, mostly DIY renovation of our first house here in Toronto, Canada. In December 2016, we moved to a new (old) house. 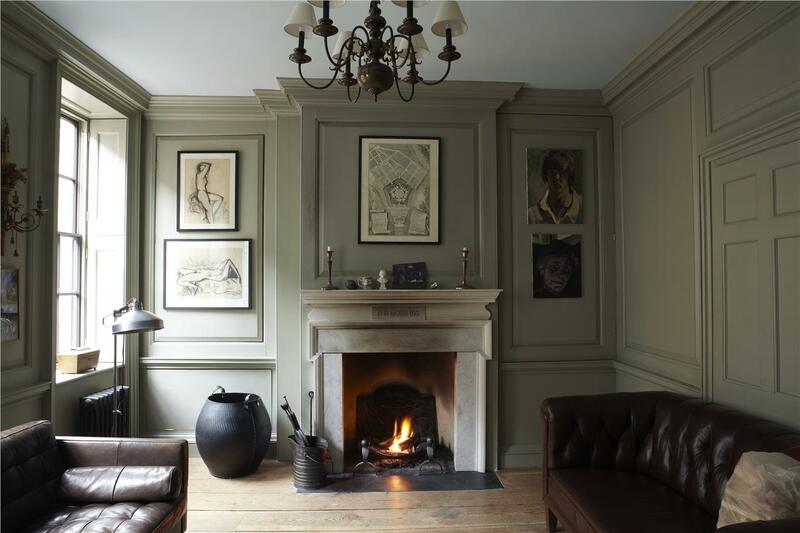 It's a centre-plan, colonial style house that is the perfect blank canvas for the traditional style we love. 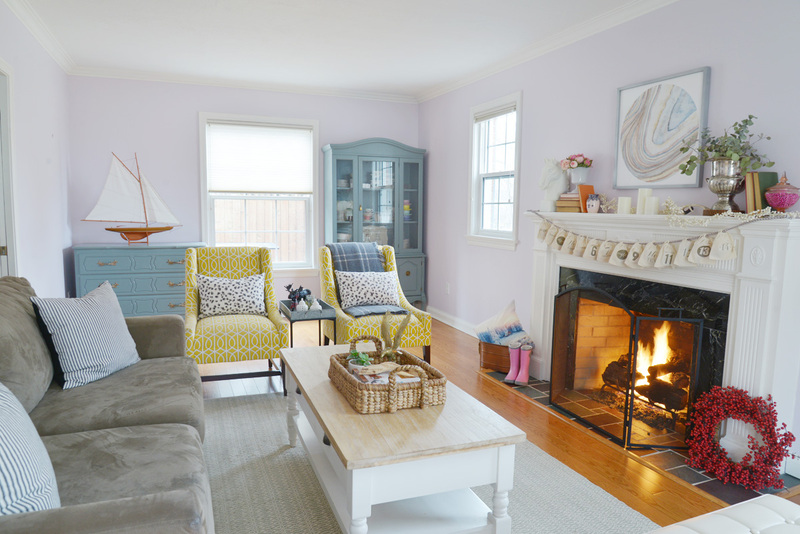 We have a fondness for architectural details, built-ins, vintage accents, and kid-friendly spaces, and are known to DIY what we can. So with so many room possibilities, which one was at the top of the list for a makeover? Surprisingly, the living room! Given that most of the house is still in upheaval (think paint swatches on the wall and unpacked moving boxes about), why tear apart the one room that was in a livable, though not perfect, state? The living room is the first room you see when you walk in and it really sets the tone for the rest of the house so I want it to make an impact. I might also say it's because I detest the pinky lilac paint very much (although I know many of you love it!). There's also the fact that our tastes have changed and much of our old living room furniture doesn't quite work in this new and larger space... the One Room Challenge is a good excuse to finally get rid of that boring brown sofa I've been complaining about for years, recover the yellow chairs as I no longer love the pattern, and invest in more classic furnishings. As I type, we're about half way through the new ceiling install. Drywall is up, taping and mudding has happened, and over the next few days there'll be sanding and mudding and sanding followed by a very deep clean to remove all the drywall dust. And then, finally, we can get started on this One Room Challenge! Can you see it? Over the years, I've also come to better understand our style. 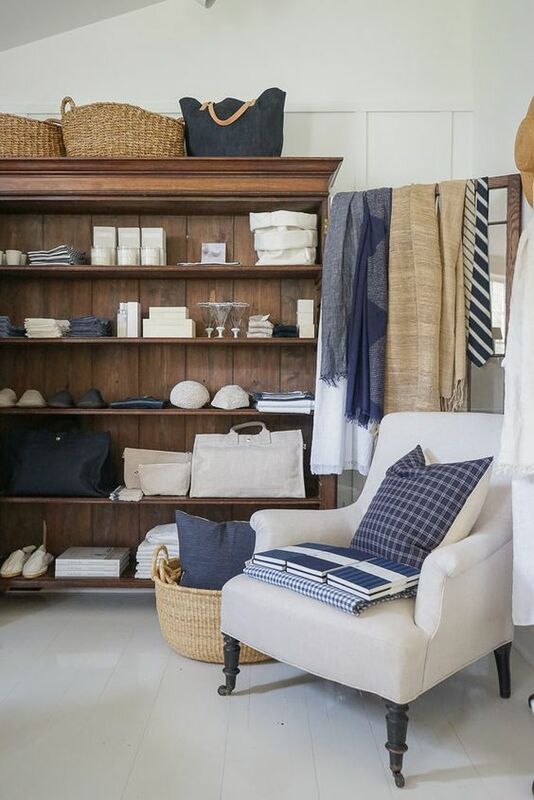 It's preppy and traditional. Comfortable and welcoming. A foundation of crisp architectural details. 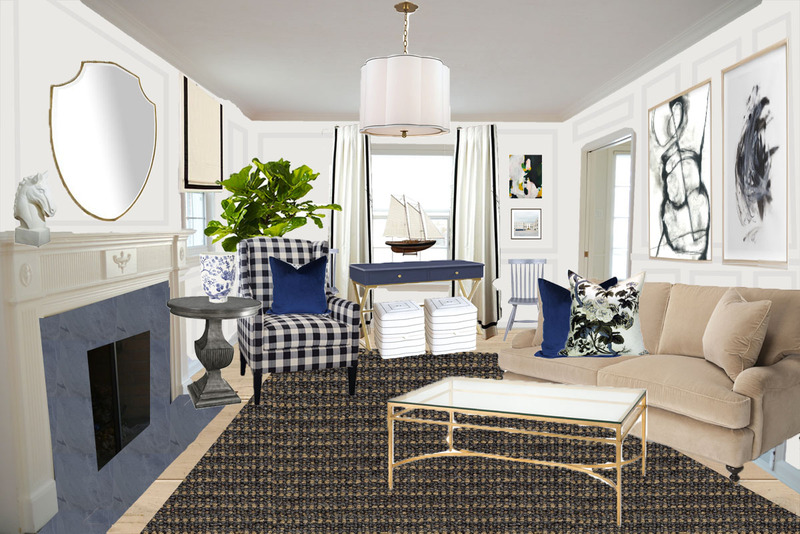 And if there's a chance to incorporate classic patterns (plaid! stripes! houndstooth! ), I will. Our first house was a great exercise in figuring out our style and flexing our DIY muscles. 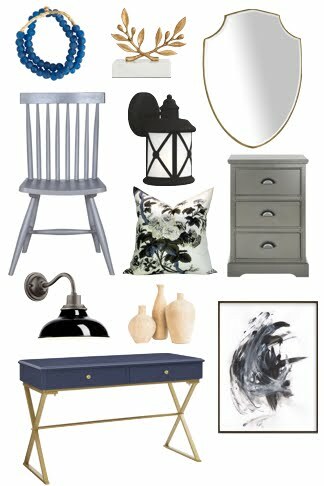 With this new house, we're a bit more grown up, being selective about what we DIY and what we buy, and are gravitating towards classic and heirloom pieces. I can't wait to tell you more about the specific design elements in the coming weeks. There needs to be a starting point for the room, and for the living room, that's undoubtedly the sofa. I'm a true believer that you should spend the most of your budget on the anchor piece of the room; for the living room, that's the sofa. For the dining room, it's the table, and in the bedroom, it's the bed. These hard-working pieces not only get the most use but they're the largest piece of furniture and have a big say on the style of the room. 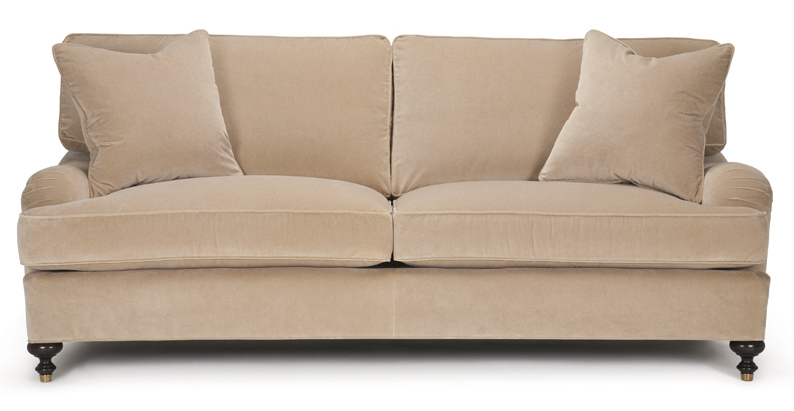 If you had a dream sofa, what would it be? For me, it would be a William Birch style or English roll arm style sofa. There is something about this classic sofa that just works in every style of room, from modern to traditional. I've been on the lookout for a while, but I couldn't find exactly the sofa I wanted, in the fabric and dimensions I needed. I also wanted something of a much better quality than the sofas we've had. Time to get that 'adult' sofa! And when it comes to custom furniture, the fantastic team at Barrymore Furniture, makers of the awesome buffalo plaid chair, are the ones I trust to bring my furniture dreams to life. Barrymore has been a Canadian tradition since 1919 and they still make each piece by hand. I'm excited to show you more about that process as this will truly be a custom sofa - the piece doesn't exist in Barrymore's current collection and will be tweaked to my specifications. To make the six-week deadline for this project, the material and details have been chosen and the sofa is in production. Most everything else though is happening in real time - I've got cleaning then painting the ceiling on this week's list. I'll be sharing peeks on Instagram but I hope you come back next week to follow along to see our progress. 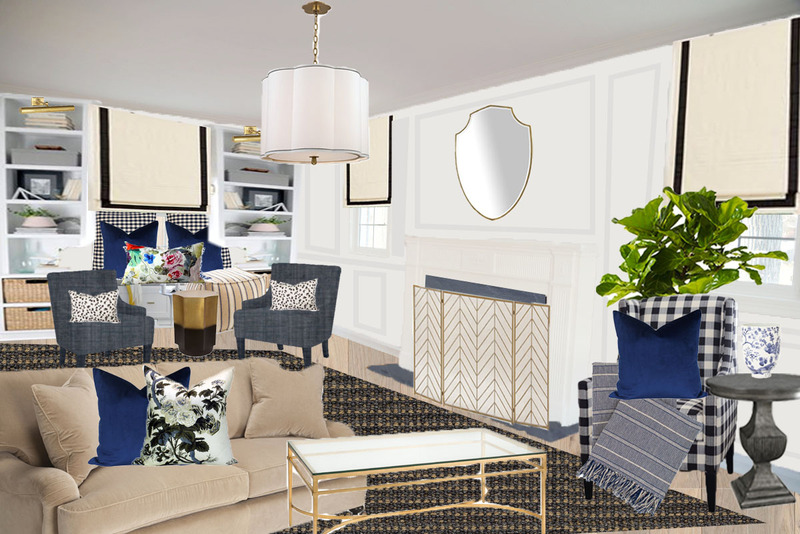 Now head over to see what this incredible group of designers has planned for their One Room Challenge spaces. This is going to be so good.